Antalya Homes Emlak AŞ is a proven brand in the international real estate sector in Turkey with thousands of happy customers. Established in Antalya in 2004 the company continues its success without slowing down in its 14th year in the sector. After Antalya, Trabzon, Istanbul and Bursa offices, Antalya Homes Emlak AŞ has achieved yet another success as a leading real estate company in the international real estate market in Turkey. Bayram Tekçe, the founder of Antalya Homes targeted his first overseas investment. 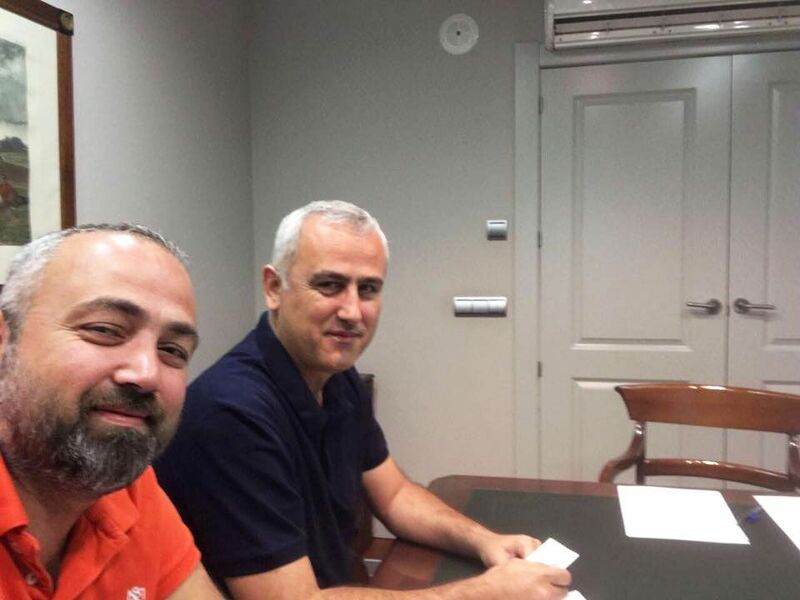 As of May 2018, Bayram Tekçe is adding Spain to its initiatives in the real estate sector by opening his first office in Malaga. The company will act as 'Tekçe Overseas SA' in Spain, which became one of the biggest market in the world about the foreign house sales. Özkan Tekçe, Co-founder of Tekce Overseas SA said that We had seen Spain as a starting point with the 'Spain Homes' brand and we are planning to continue our investments in different regions of the world in the coming years. Spain was the starting point of our investment because Spain took place in the first 3 ranking with UK and Turkey on house sales figures. In addition, Spain is growing economically day by day and that foreigners consider this region an important opportunity for their investment. *Update: Spain Homes office is opened for business on 01.10.2018. Read more..